HUNTSVILLE, AL. 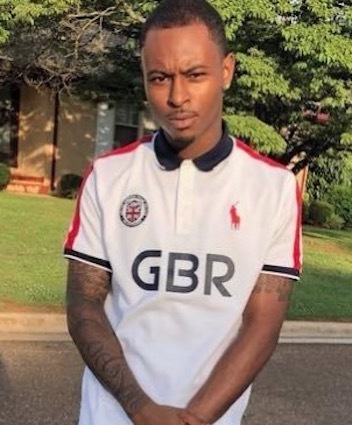 (THECOUNT) — Austin D’Mar Rich, of Huntsville, Alabama, has been identified as the victim in a fatal Wednesday morning shooting near Sherwood Park in Huntsville. Rich, 19, was found suffering from at least one gunshot wound just before 7:30 a.m. while at the Brixworth at Bridge Street Apartments, located at, 6620 Madison Pike, Huntsville, AL 35806. The victim was transported to an area hospital where he was later pronounced dead of gunshot injuries. Police said they weren’t sure what led to the shooting, but multiple people were involved. Multiple shots were fired, reports WHNT. Police said they were searching for a newer-model silver Nissan Altima that had a dealership tag and several people inside. Geo quick facts: Huntsville is a city in Alabama. It’s home to the U.S. Space & Rocket Center, featuring the Saturn V rocket and space travel artifacts. Huntsville Botanical Garden has a butterfly house. Mountain trails, azaleas and stone cabins are the draws of Monte Sano State Park. Burritt on the Mountain includes the 1930s Burritt Mansion, nature trails and a historical park with farm animals and restored 19th-century buildings – wikipedia.